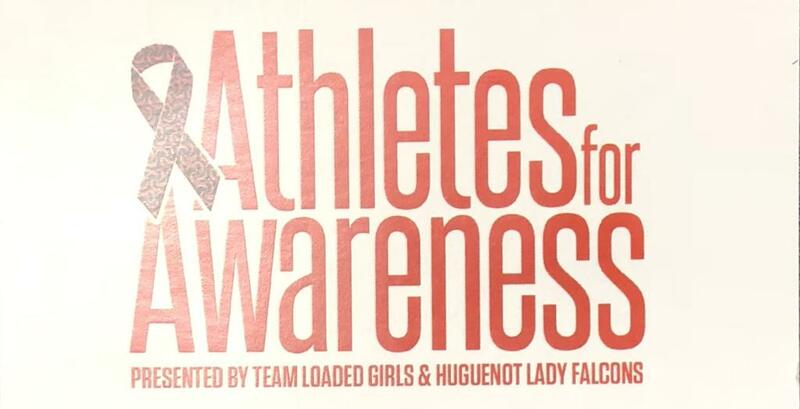 Richmond, VA – The Huguenot Lady Falcons and Team Loaded Girls put on a loaded event to promote Sickle Cell awareness in the Richmond, VA area. The event featured some of the top teams and players that the State of Virginia has to offer. LBI staff was in attendance for 4 of the 6 Saturday feature games. Here is a look at some of the players that stood out. Skinner is a lightning quick point guard that did a great job leading her TPLS team to victory. She has great court awareness, a tight handle and showed the ability to score on all 3 levels. While small in stature her play translates to one of the giants on the court. A very strong presence in the low post but also showed she is just as effective operating off the dribble from the high post. 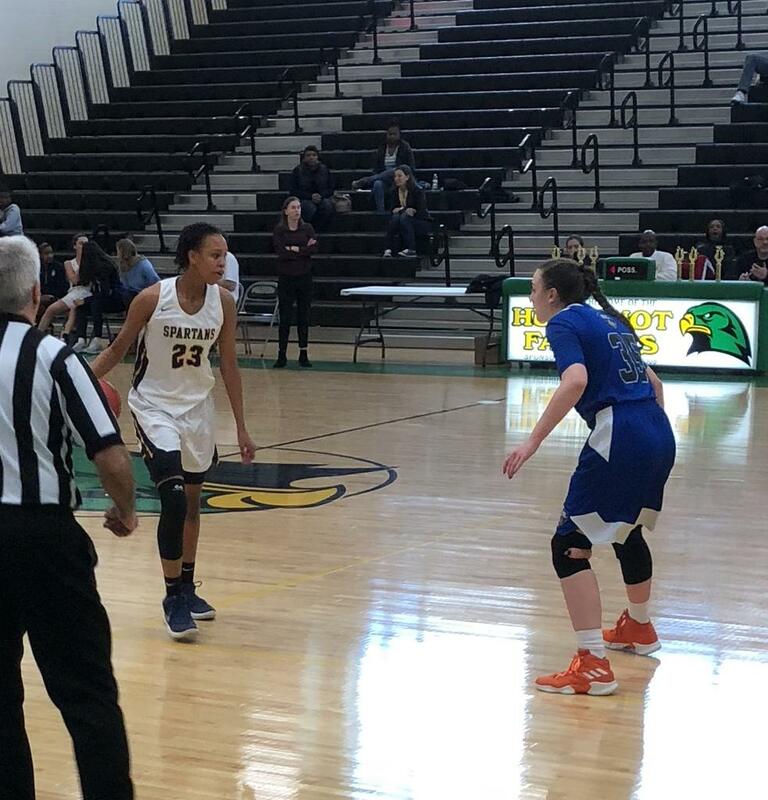 Robinson uses her body well while rebounding on both ends, also a solid post defender. A hybrid player that can pretty much play anywhere on the floor on the high school level. Very good operating from the point, did a good job keeping her teammates involved. She is comfortable rebounding in the paint and attacking from the wings. Her length makes her a huge threat playing the passing lanes. Good size in the post, with a solid build. A natural shot blocker with soft hands and a good touch in the paint. Showed she can also step out and knock down the mid-range jump shot. Hasn’t been playing the game long, has a huge upside. Good decision maker from the point. Keeps her teammates involved but can also go get a bucket when needed. A very athletic guard that finishes strong when attacking the rim. A very strong interior player that has a mean streak in her (which I like!). She has very good hands and loves the contact. A next level rebounder on both ends that gets her hands on a lot of balls. Should be fun to watch her mature. An electric point guard that keeps the crowd hyped up. She is gifted on the offensive end and can hurt you in multiple ways. Shot the ball very well from deep and did a good job drawing the defense to create for her teammates. Versatile guard that showed she can also play in the high and low post when needed. Solid handle, she shoots it well from beyond the arc. She has good length and rebounds outside of her area. ©2019 LBInsider / SportsEngine. All Rights Reserved.